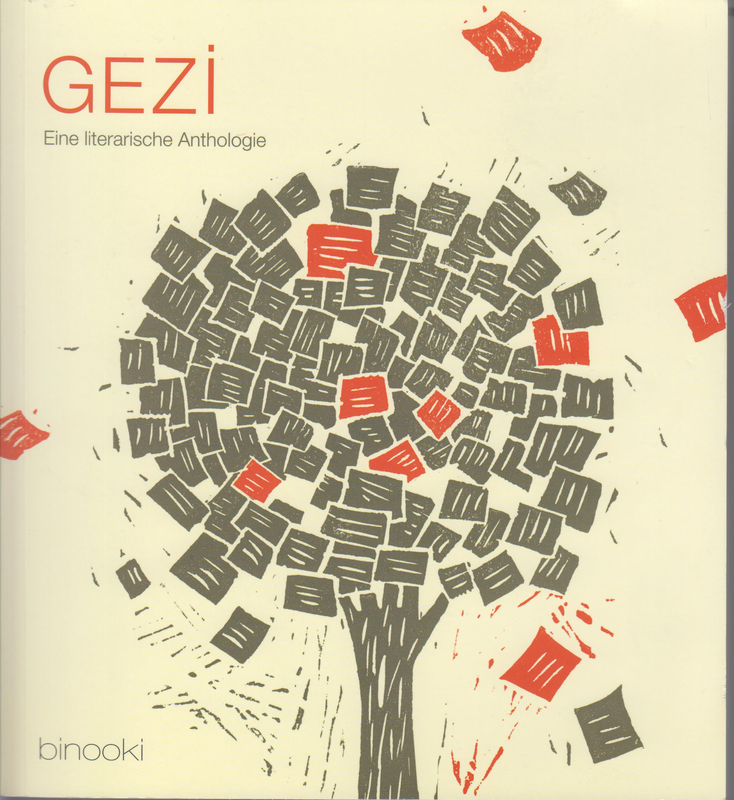 She became third in the 1994 Gençlik Bookshop Short Story Competition, which she went on to win in 1995. 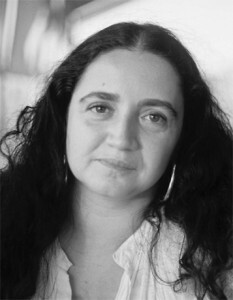 She was awarded the Yaşar Nabi Nayır Young Writers Prize in 1998. Karin Karakaşlı’s young-adult novel When The Moon and The Sea Meet was the author’s first book. 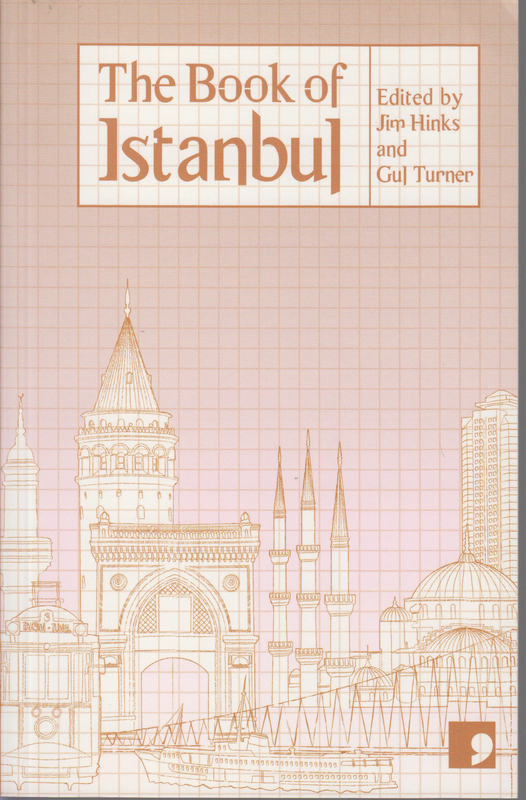 Karin Karakaşlı lives in İstanbul and is a lecturer at Yeditepe University’s Department of Translation.